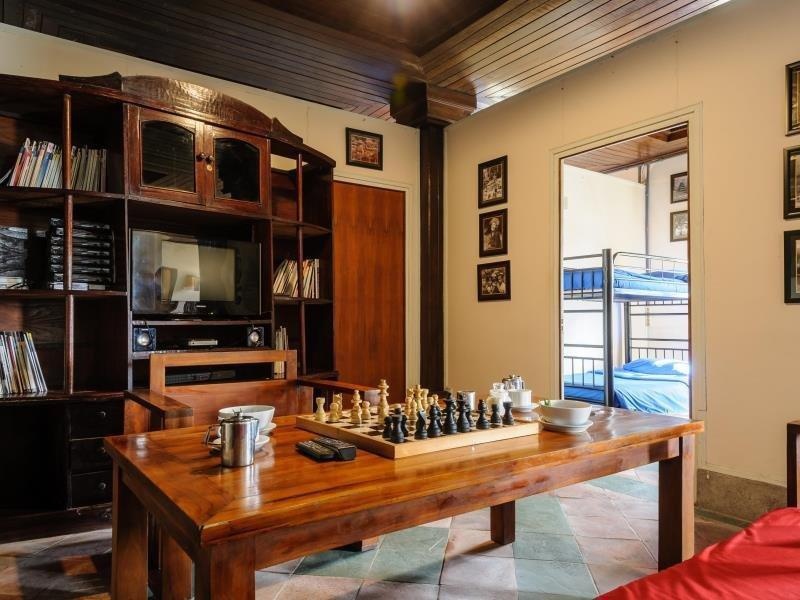 Kintamani Backpackers is perfectly located for both business and leisure guests in Bali. The property features a wide range of facilities to make your stay a pleasant experience. Facilities like free Wi-Fi in all rooms, 24-hour security, convenience store, daily housekeeping, fax machine are readily available for you to enjoy. Some of the well-appointed guestrooms feature internet access – wireless (complimentary), complimentary bottled water, shared bathroom. Enjoy the hotel's recreational facilities, including yoga room, hiking trails, hot spring bath, massage, garden, before retiring to your room for a well-deserved rest. 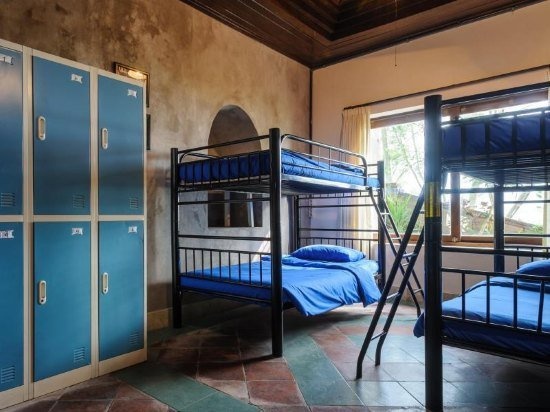 Kintamani Backpackers combines warm hospitality with a lovely ambiance to make your stay in Bali unforgettable.